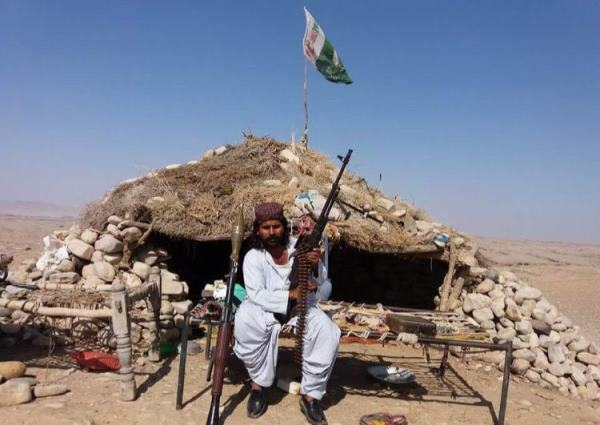 “No one likes to pick up a gun instead of a pen, until one is forced to save his family and honour,” Nawab Din Bugti, a guerrilla commander in the Bugti Aman Force (BAF) turned member of the Balochistan Levies, replied to a question about why he did not complete his education and picked up a gun instead. 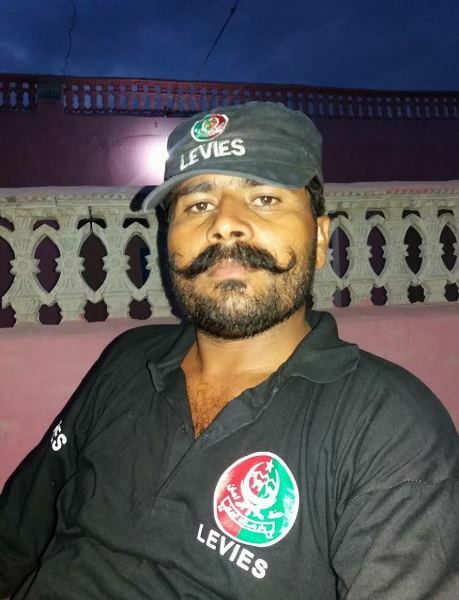 A muscular man with a thick, black and curly moustache, though not very tall, Nawab talks with a smile on his face until he starts talking about his enemies, whom he recognises as the goons of Brahamdagh Bugti, grandson of Nawab Akbar Bugti. He outspokenly criticises the Balochistan Liberation Army (BLA) for being a gang of thugs who take money from the enemies of the Baloch and of Pakistan to carry out terrorist activities in Balochistan. He went on to add that while hiding in the mountains, BLA terrorists would contact innocent people and threaten them to send money through mobile cards to ensure the BLA stayed away from them, as they often looted for food during the night. A large number of locals either worked or did business in Middle Eastern states, and whenever they would come back home to meet their families, the BLA would raid their houses and loot their hard earned earnings. Furthermore, as soon as the local farmers cultivated their lands, threatening calls and messages would flood their mobile phones, with the BLA demanding half of the profits from the crops. Not obeying the BLA was equivalent to a death sentence. Houses would be raided, their inhabitants robbed and killed, with only a few lucky ones escaping to the nearest cities in Punjab or Sindh. The BLA would then torch their properties and remaining crops to signal the extent of punishment for those who defy them. Talking about the brutal tactics used by the BLA, Nawab added that they would kidnap innocent citizens and villagers, only to torture them to death. Their brutality does not end here. They would also plant time-bombs in the abdomens of corpses and leave them at the side of the roads. Subsequently, a local once got injured by the explosion as he was examining a dead body. Since that incident, people now wait for security authorities to come and check the bodies before they are picked up for burial. Regarding the kidnapping incidents of 2011 which took place in his area, Nawab described that in the first incident, a student of the University of Balochistan was coming home for Eid holidays when he was kidnapped. His family was contacted for a ransom of Rs10 million – which they could not pay – and his dead body was found on a roadside. In another incident, a man who worked in Karachi was kidnapped when he returned home from abroad, and was released when his father paid the ransom. The victim’s father carried the Holy Quran in his hand and went around every village begging for money, selling everything he owned to save his son. Initially, the BAF only consisted of 300 to 400 fighters. The number increased with time, but many were lost, including their chief commander Nabidaad. Soon after his death, his younger brother Dilmurad Khan Bugti took command and carried on his mission. 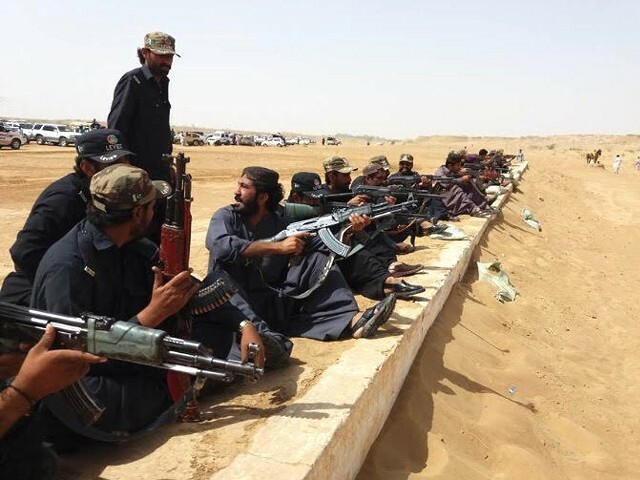 Today, a majority of BLA fighters have laid their arms down and have become a part of society. Nawab categorically mentions that Mir Sarfraz Bugti, the former interior minister of Balochistan, has made a real impact in the province by working hard for peace. His leadership has been very important, not just for the youth of Dera Bugti, but throughout Balochistan. When he became the interior minister in the previous administration, he recognised the efforts and contribution of the BAF for peace, and thus took all of its members into the Balochistan Levies. His tenure has led to enormously successful developments, as a majority of BLA members laid down their weapons and joined the Levies to work towards peace and prosperity. 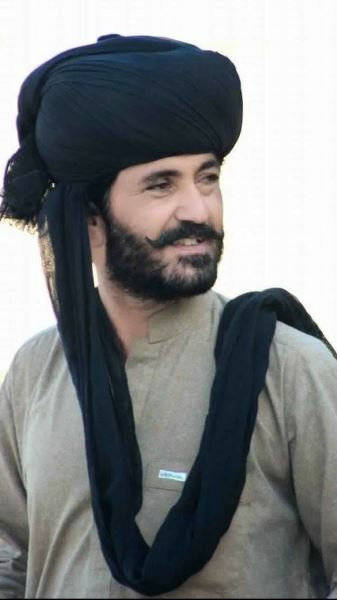 An equally important development came when Jumma Khan Marri, who was in exile in Russia, ordered his followers to lay down the ‘bad’ guns pointed against Pakistan and pick up ‘good’ guns to protect Balochistan and Pakistan from its enemies. Indeed a new friend of Pakistan in the north, Russia played a vital role in bringing the disgruntled Baloch leader on the table to talk peace. Marri famously waved the green flag on March 23rd at the Pakistani Embassy in Moscow. Balochistan is the same region where security services captured the Indian Navy Commander Kulbhushan Jadhav. 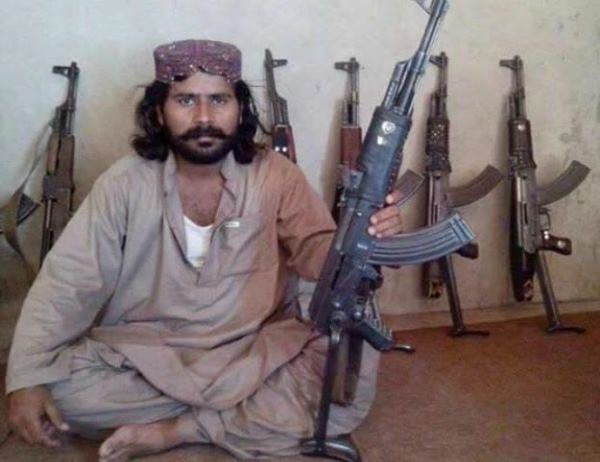 He awaits his fate behind bars, but his capture not only confirmed Indian involvement in financing terror in Balochistan, but also disclosed the illegitimate relationship of terrorist outfits such as the BLA with the Indian Research and Analysis Wing (RAW). His detention has thus clearly destroyed the Indian clandestine nexus in Balochistan. Traditionally, Pakistan’s focus has been on its eastern border with India, but India’s proxies on our western front ensured our military and strategic focus remained divided between the Line of Control (LoC), the Durand Line, and the Pakistan-Iran border. It is an open truth that cross-border terrorism created by India has damaged Pakistan for over a decade, yet Pakistan remains unsuccessful in raising this issue on international platforms. However, over the past several years, Pakistan has finally acknowledged the long neglected province of Balochistan. It is need of the hour that more efforts are made to counter the mistrust created purposefully by the enemies of the nation in order to divide it. Moreover, we need to invest in its human development, for the larger interests of not only Balochistan but the entire country. This would ultimately increase the ‘good’ guns of Balochistan and eventually ensure that the coming generations will hopefully pick up pens instead of guns.